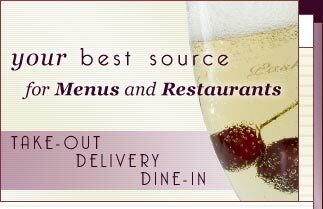 Dutchess County: On-line menus and restaurants in the Poughkeepsie, Hyde Park areaof New York State. Dutchess County Restaurants overflow with delectable flavors and unstoppable fun! Come to this area and experience fancy traditional dishes at historic taverns, locally grown harvests at bistros or contemporary cuisine at elegant establishments. Enjoy a local brewed beer at one of the famous micro-breweries in the area or book a reservation at one of the gourmet restaurants of your choosing. Your options are endless and we guarantee that a restaurant in Dutchess County will satisfy your urge for delicious food. Check out these listings today!